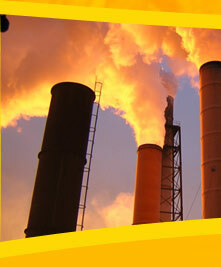 Stack Emission Testing keeps a check on an industrial waste stream that is being emitted into the atmosphere. Stack emission testing is also known as Source Sampling Test, Emission Test, Performance Test or Compliance Test. 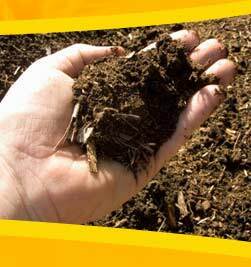 In this service, the test methods adopted depend upon the type of pollutants and industry. This type of emission testing is performed while the pollution control equipment is operating at conditions where there is highest emission. 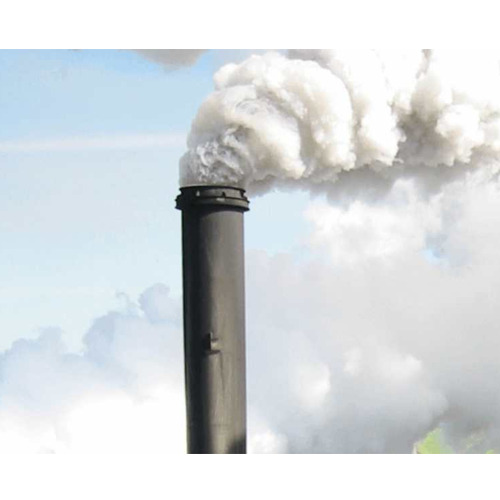 Every industry has to report their stack emission level released into the atmosphere regularly. The stack emission testing is important to determine a facility's compliance with emission limits. 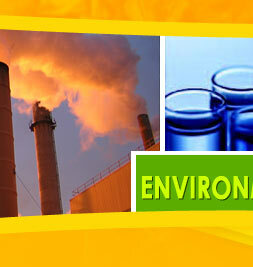 These tests are done by the industrial clients to be in accordance with the Environmental Permitting Regulations. 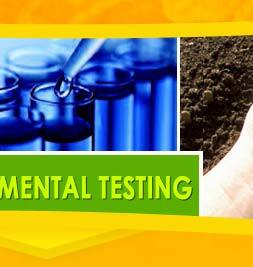 These tests are basically carried out to determine a pollutant concentration, emission rate or parameter. This testing includes testing of benzene testing, toulene testing, heavy metal testing in air, VOC emission monitoring, VOC testing and analysis.